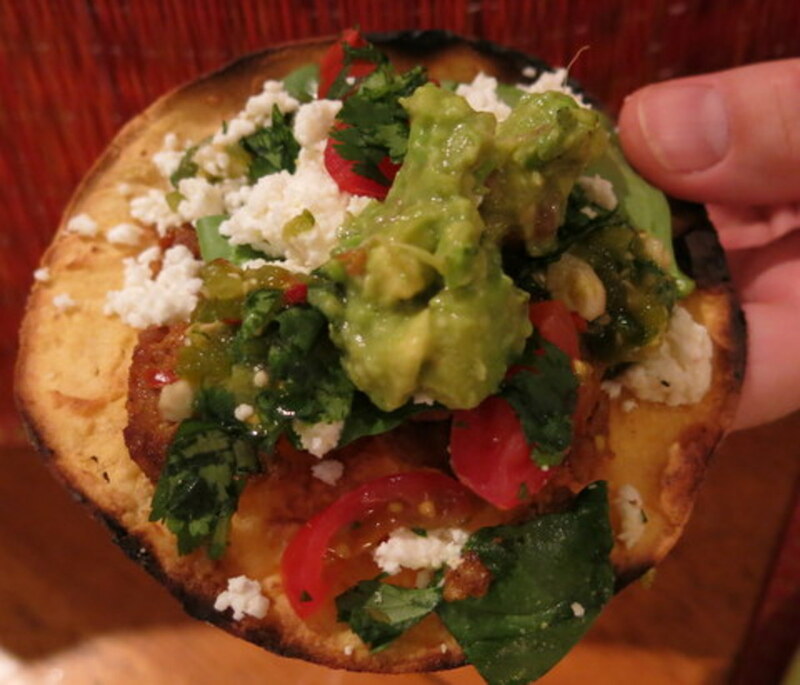 The terms "tostadas" and "chalupas" are both used to identify this tasty meal. The terms may vary by region, but both names are widely acceptable. 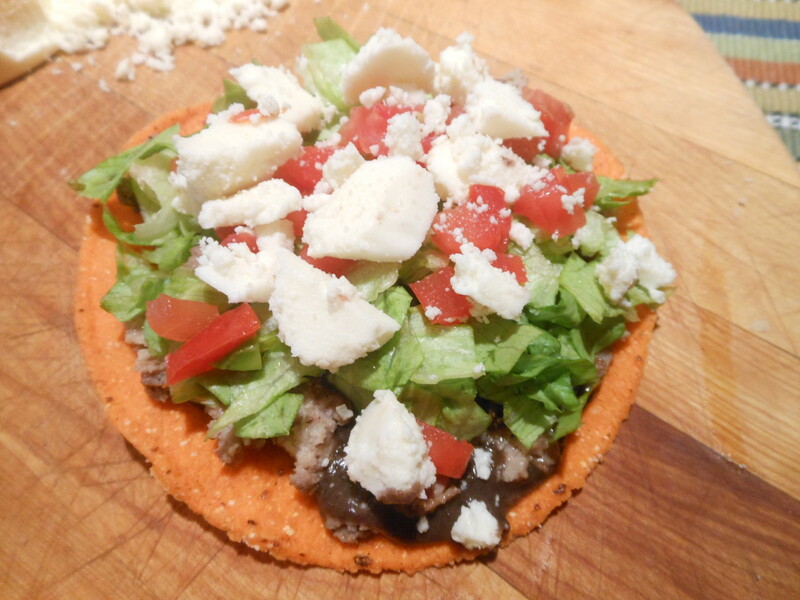 Aside from a round tostada as the base, the first topping is usually refried pinto beans, black beans, mashed potatoes, or guacamole. 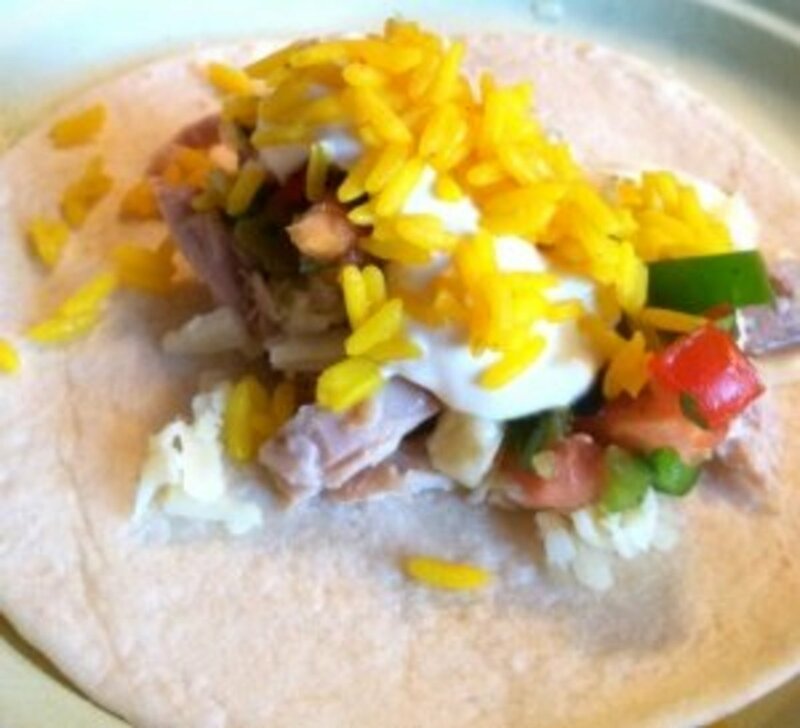 Additional toppings can vary and can accommodate a variety of tastes and dietary needs. 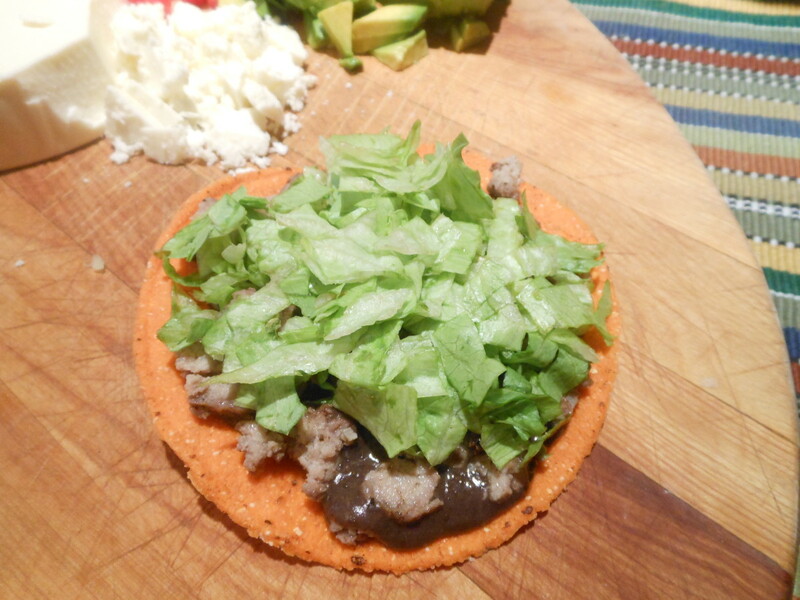 Whether you are vegan, vegetarian, or a beef lover, you can create your own personal tostada. 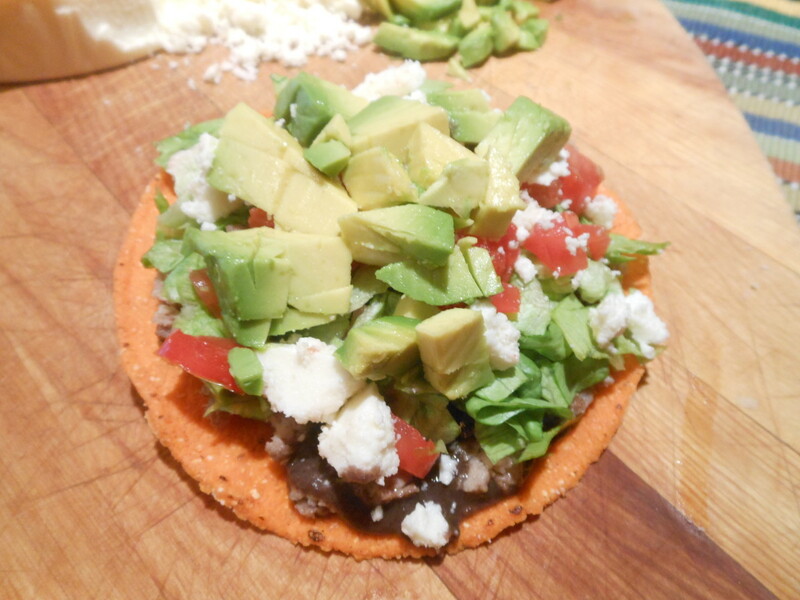 The beauty of tostadas and chalupas is you can create a variety of toppings. We usually create a buffet line of toppings. bean and corn salad: 1 part black beans (canned or boiled), 1 part kernel corn (canned or boiled), 1 part chopped red and/or green pepper. Mix and chill with 1/4 cup vinaigrette dressing. Beans: I prefer the healthy version of refried beans. 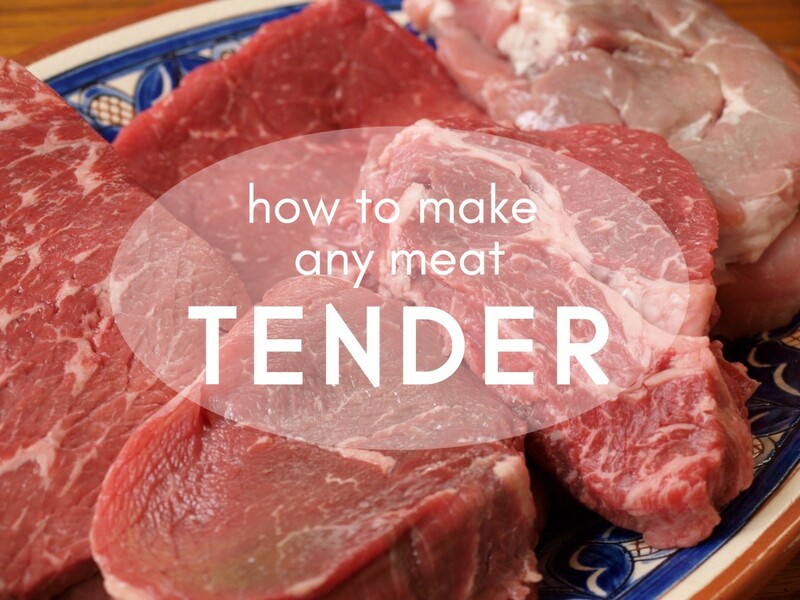 Instead of mashing and cooking in lard, you can do the following quick and more economical tip. Rinse one 16 ounce can of pinto or black beans. Add to a blender with 1/4 cup water. Blend until smooth and then simmer in a saucepan until warm. Steak: Add 1/2 a tablespoon of canola oil to a medium to large skillet. Heat to medium heat. Brown the round steak. Optional seasonings: salt, pepper and/or garlic powder. Ground beef option: Brown, crumble and drain. Fajitas: Grilling is the best method to prepare fajitas. Cook to medium-well and slice into thin bite size pieces. Lettuce: Shred lettuce and cut into about 1 - 2 inch strips. Tip: add shredded lettuce to a bowl and cover the surface with water and chill. This will keep the lettuce crisp until ready to serve. 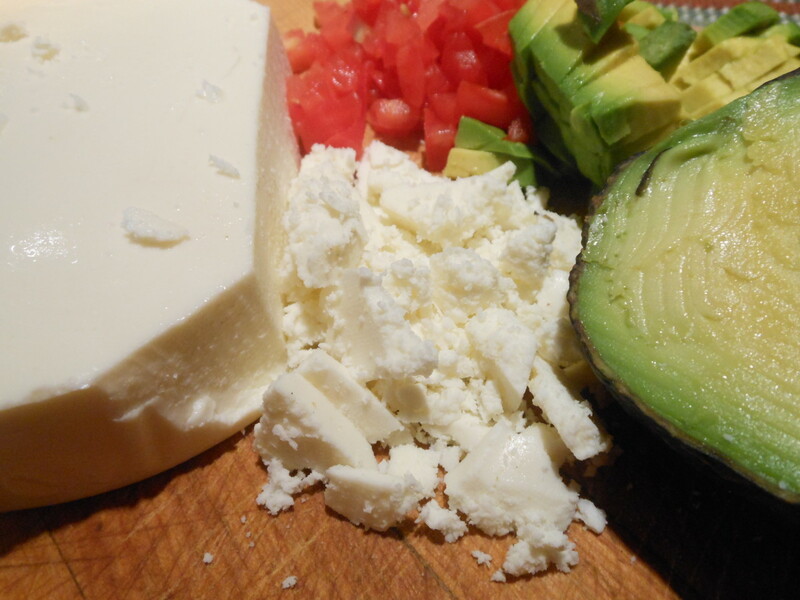 Queso Fresco: Take a palm sized piece of queso fresco. Work through your hands and crumble into small chunks. Avocado: Cut the avocado in half and remove the seed. 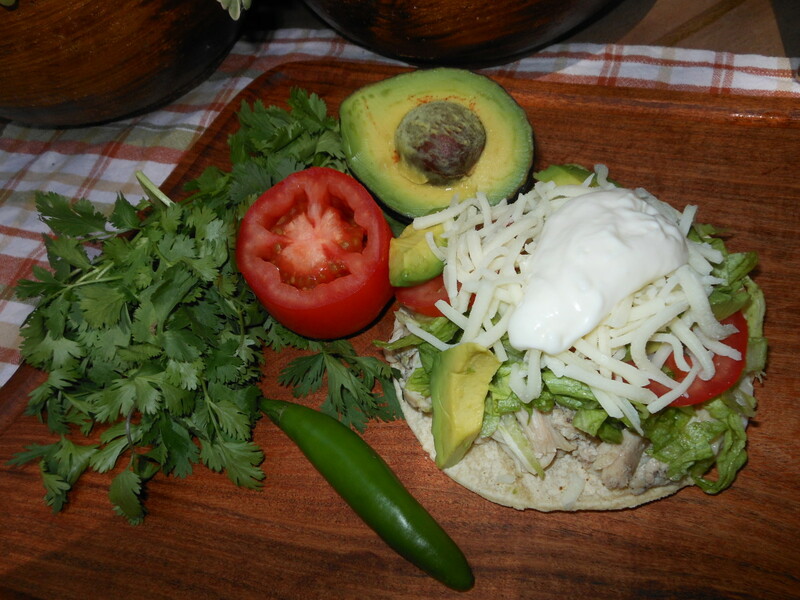 Carefully cradle the avocado half in your hand and make thin cuts at horizontally and vertically. Take great care to not pierce the skin of the avocado. Take a large soup spoon and with a single swoop, scoop out the cut avocado and place in a bowl. You can sprinkle with lime juice to keep from browning. Create a serving assembly line of your ingredients. 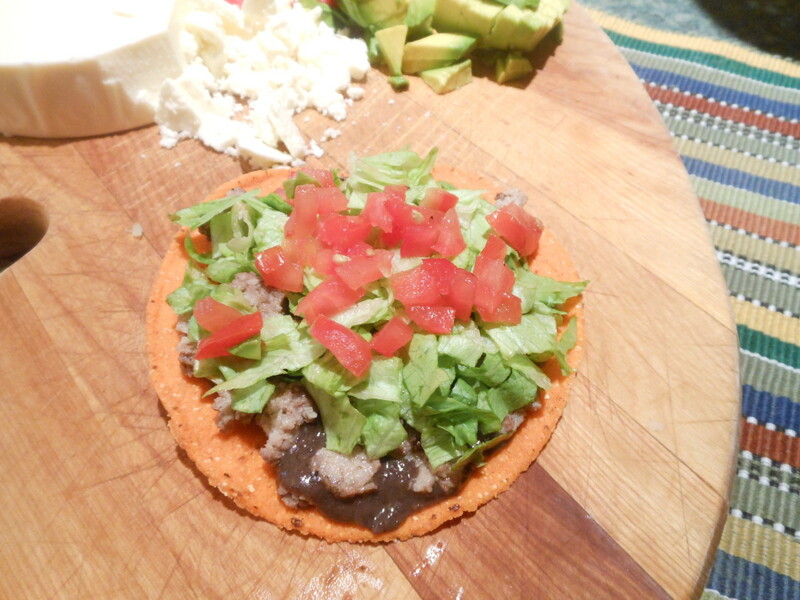 I used the following order in creating the chalupa with the ingredients above: Refried Beans, beef, lettuce, tomato, queso fresco and avocado. 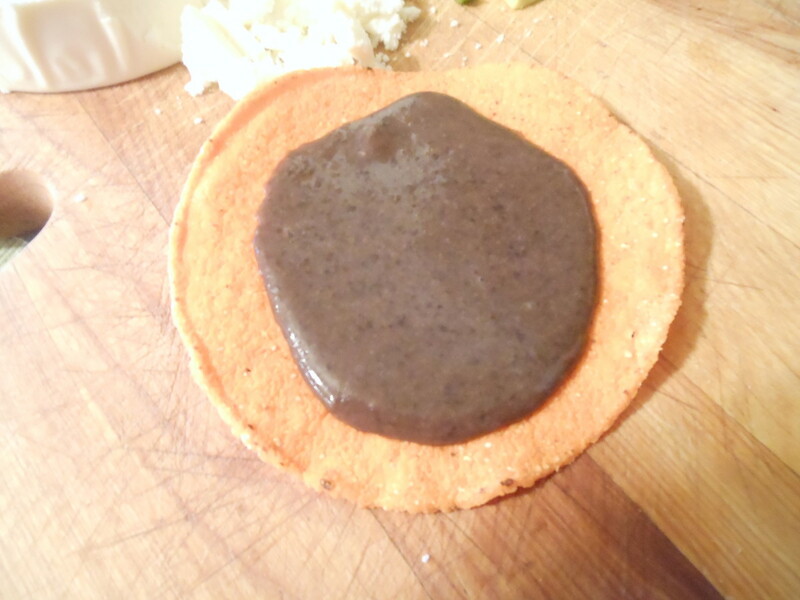 Each chalupa takes approximately two tablespoons of each ingredient. Enjoy! 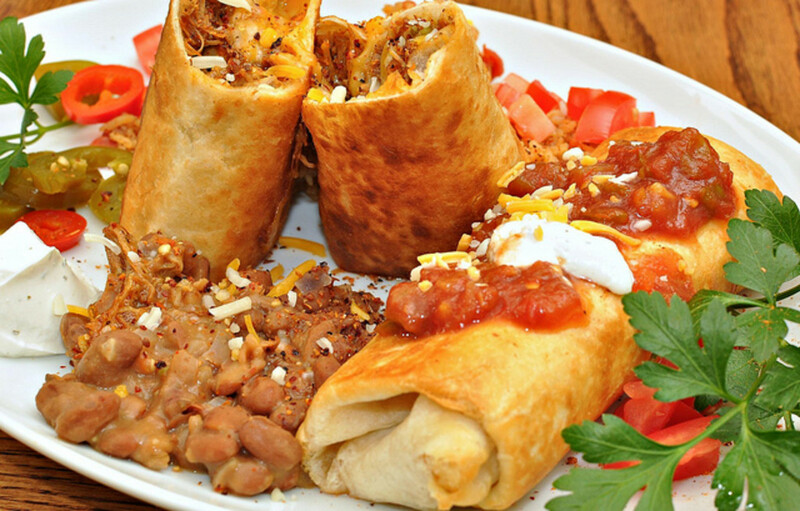 How to Make a Grilled Chicken Chimichanga: a Fried Mexican Burrito! This looks tempting enough to make and try next year, if I'm a daring and adventurous. Thanks for the recipe. I'll give it a go. Great hub! Crystal Tatum, thank you for the votes and pin. sholland10, hi! I hope you have given these a try. VictoriaSheffiekd, thank you! They are delicious. I love simple, delicious and healthy recipes like this. This could be an easy to make lunch for work. Voted up and useful and pinning. toptenluxury, thank you so much, I appreciate the vote. I served an LDS mission and I came to love Mexican food. Voted up! Ketage, I do hope you have been able to give these a try. In fact, I had chalupas for dinner last night! Thank you for stopping by to read and comment. 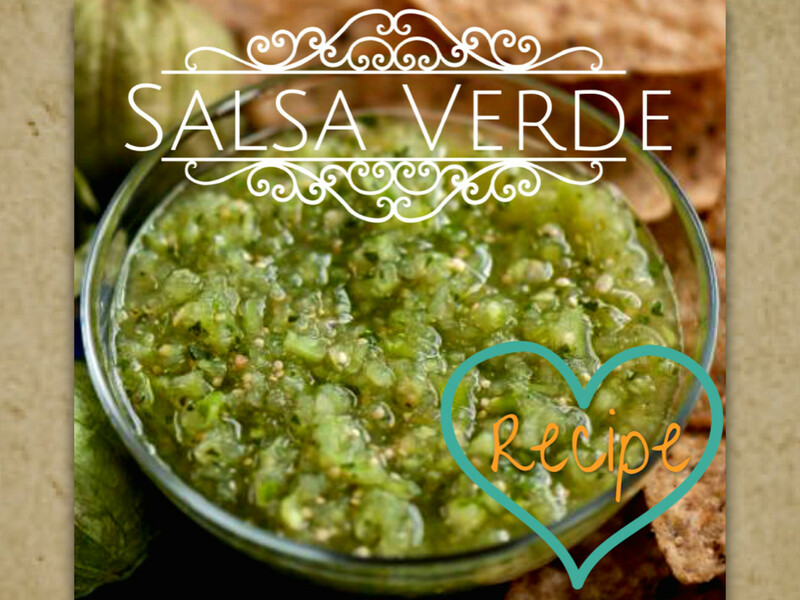 Looks great , I will be trying this soon :) just need to go get some of the ingredients, I love Mexican food, jalapenos hmmm, spicy is good. Hi Daven, thank you! I'm glad you liked this. Yes, these are super easy ingredients to find and inexpensive too. You know, I could live off of these too...great stuff! Thanks for reading and commenting. 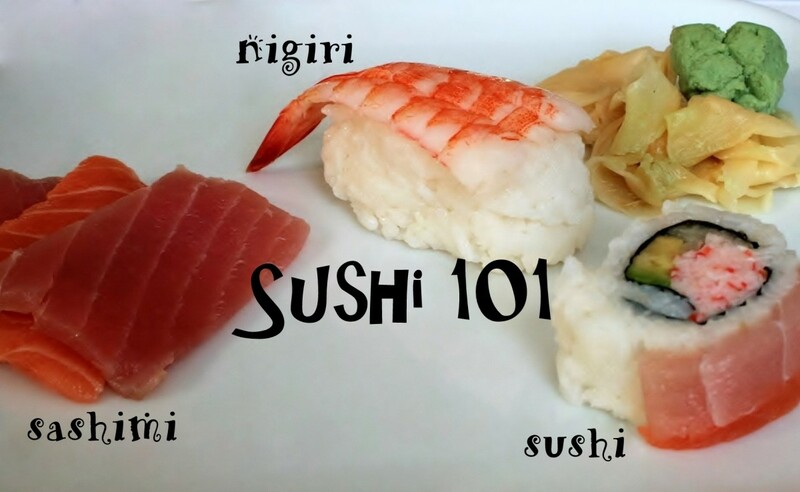 This is a wonderful article that presents easy to follow instructions along with very easy to obtain ingredients.... This is pretty much what I live off of year round... mmmm good! Wesley Meacham, Hi there! Yes, your serving idea sounds like a great idea and it is a fun way to enjoy this meal. Buffet style service works out wonderfully with this dish as guests can choose their own toppings. Thanks so much for the votes, shares and pin. It was nice to see you. Great article. These look like something that would be great for a party. You could arrange the varrious ingredients in the center of a table with the shells on the side and have people make their own. Voting up, sharing and pinning. cclitgirl, 'si si!!' Virtual chalupas coming right up! Thanks for visiting, glad you liked the pics. sgbrown, they sure are easy to make and so wonderfully versatile. Thanks so much for the votes. CHALUPAS! Mmmm. 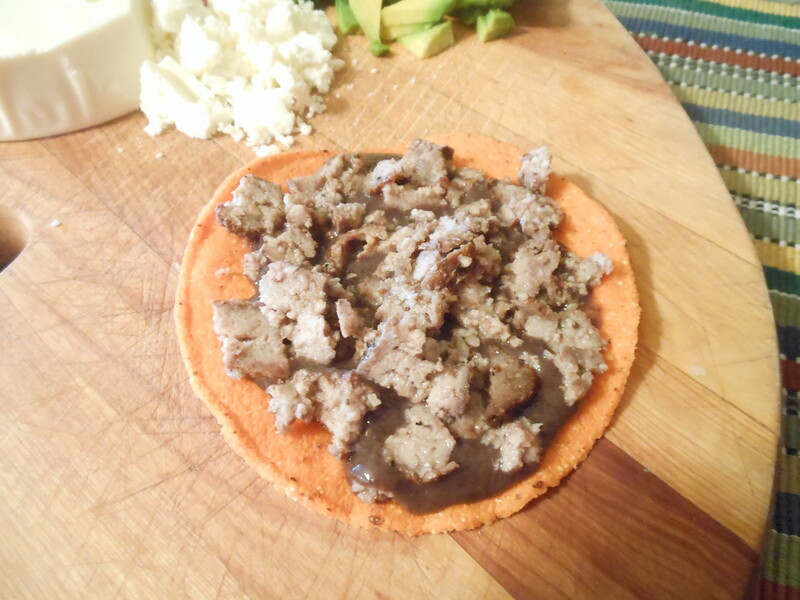 It's a good thing I had sopes for dinner because I'd have to reach through the screen and gobble this up! :D YUM! Lovely pictures, too! kelleyward, I am so craving this right now. Last night I made a pressure cooker full of spiced chicken. We used it for tacos. My intention was to pack everything up for lunch today and make chalupas. I didn't have time to gather my lunch for work this morning. Boo! Oh well, maybe I'll make them for dinner. Thanks for the stars Kelley, I'm sure you and the boys will enjoy these versatile chalupas. Enjoy! breakfast pop, oops! I did it again! haha Glad to tempt with the goodies. I'm sure you'll love making these...so easy and versatile. You have done it again. I love Mexican food, so thank you so much for these. 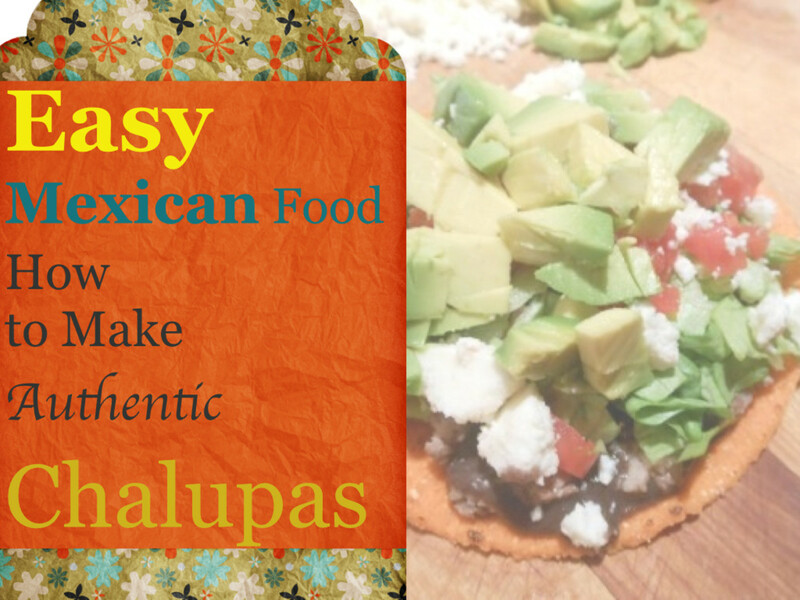 Gypsey48, Chalupas are a great dinner choice. They are light and delicious. Glad to share and thank you for reading. carol7777, You've listed all the reasons and more as to why I enjoy preparing and serving these. I appreciate your readership and votes. stayingalivemoma, hahaha, they are good! I do hope you have some soon. teaches12345, thank you! Come on over, I'll share with you. What a wonderful looking hub post! I would love one of each. It is really such a great share and one that will be fun to make. All I can say is MMMMMMMMM...GGGOOODDD!! I love Mexican food. Awesome hub, now I;m hungry! 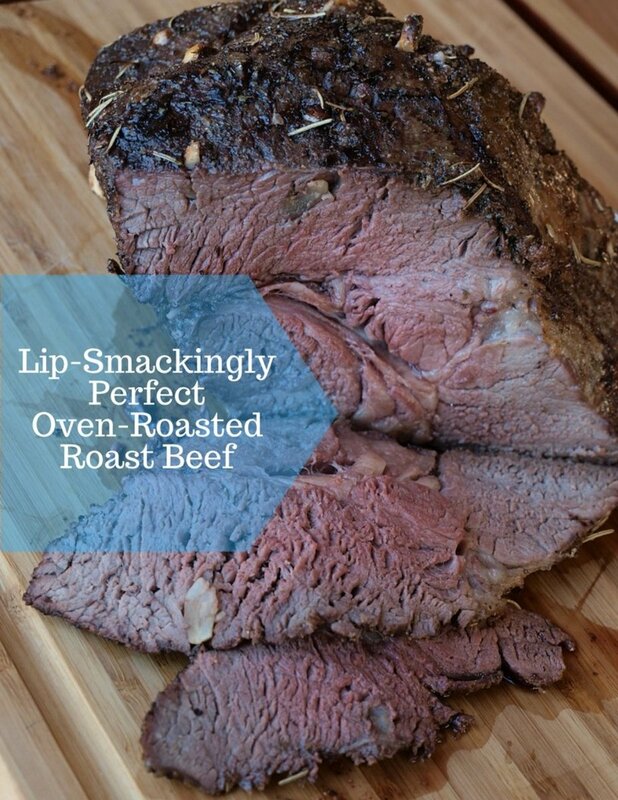 This really looks great for two reasons, easy and delicious. A great dish for company and they can fix their own. Loved this ..and voting up and sharing. Thanks for another great hub. And super photos.